CareNovate.com is using Smore newsletters to spread the word online. We are living longer in a broken, fragmented healthcare system. Obesity has no cure in sight. Caregivers are stressed & no adequate support that are readily accessible sometimes. Polypharmacy, medical errors and healthcare costs keep increasing and increasing. 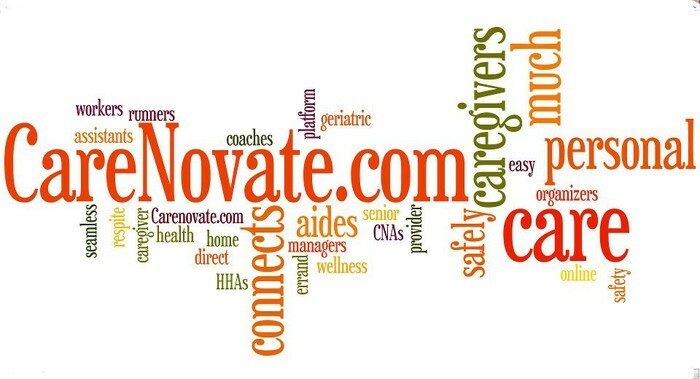 At CareNovate.com, our goal is to "advocate, educate, connect, empower & inspire" patients, caregivers, women, sandwich generation families, seniors and arm them with appropriate health, medical, wellness, caregiving information so that they can be educated patients, informed patients, their own health care advocates. From October through the end of 2012, we will be chatting with innovators via Twitter in the field of health, medical, wellness, behavioral, caregiving, senior care innovation, and sharing the conversations with you. The chat will answer questions & provide insights on how their innovations will impact patient care, improve outcomes, reduce health related costs and so on. The chat is an opportunity to engage deeply with innovators, entrepreneurs, caregivers, patients, healthcare advocates & health activists, healthcare providers. We will be using the hashtag #Carerx to direct the tweets. Follow us on Twitter @carerxpharmd @carenovate and be a part of the conversation.